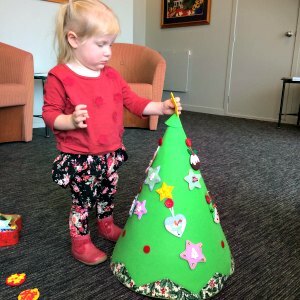 My grand daughter loves to decorate her conical felt tree! 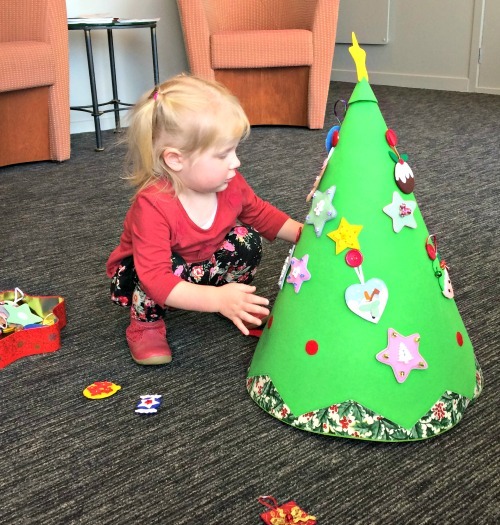 It is made using 5mm thick felt as the base, this gives the tree a very sturdy foundation to withstand many years of use. 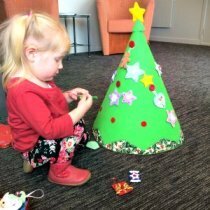 It is also super easy to store - the tree lays flat when opened and all the felt decorations store well in a Christmas tin. 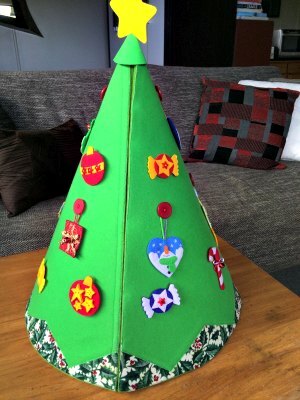 The upper most covering of the tree is Velcro fabric. 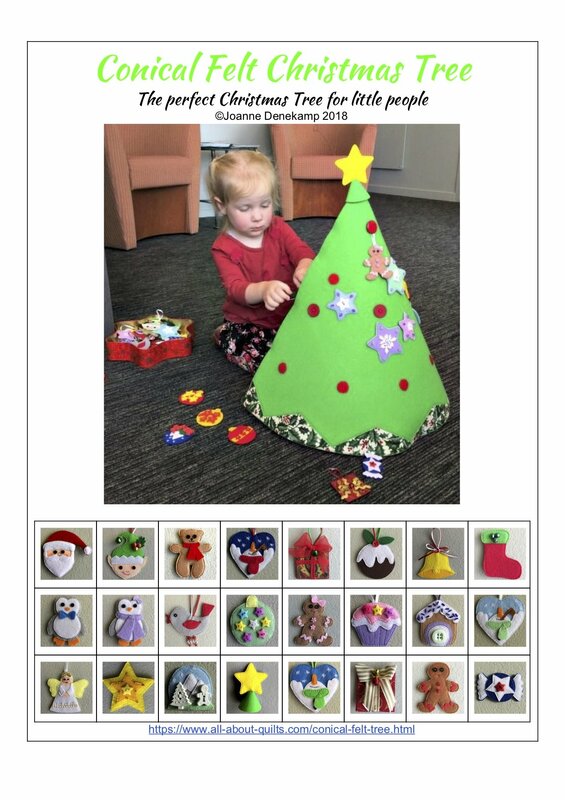 This allows the Velcro backed decorations to adhere anywhere on the tree which means success for wee hands and also more decorations can be added without having to sew on more Velcro dots or buttons! 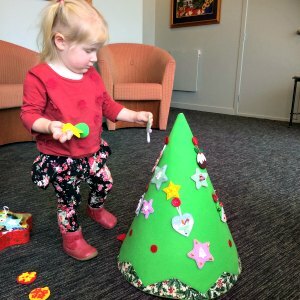 Decorations for this conical felt tree can be found here. 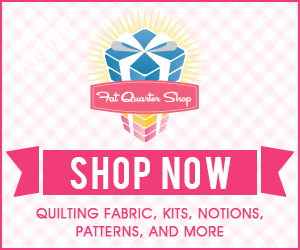 The pattern for this tree is now available! 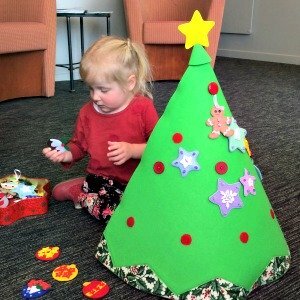 Cut out tree shape from prepared Velcro fabric. 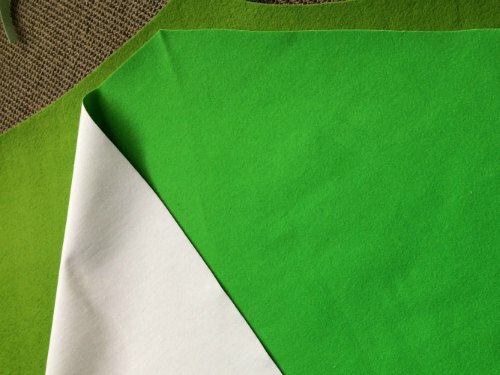 This fabric has a wee bit of stretch which gives it a superb finish when erected into its tree shape. You can substitute thin felt here if you choose. 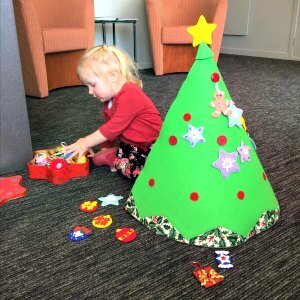 Cut out tree base shape from Christmas fabric. 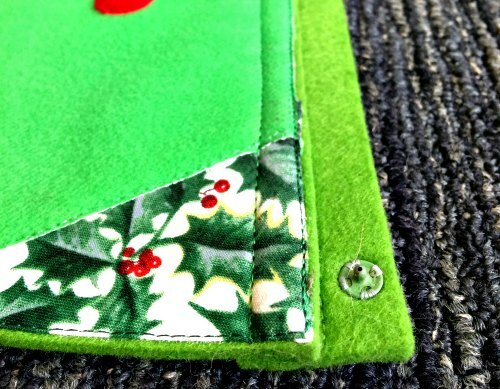 Join the Velcro tree to the fabric base stitching close to the edge. Next position the Velcro dots and buttons on the Velcro fabric. 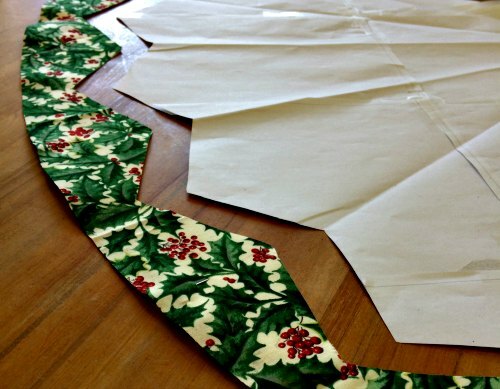 Before you sew them down it is best to make up a couple of decorations ( one with a Velcro back and the other a hanging one) and check your placement. When you are happy sew them in place. 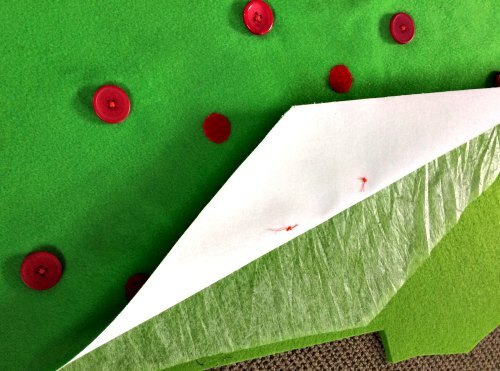 It is now time to attach the tree upper to the 5mm thick felt backing using double sided fusible webbing or similar. You need to take care when ironing the layers together to protect the Velcro fabric with an ironing cloth. 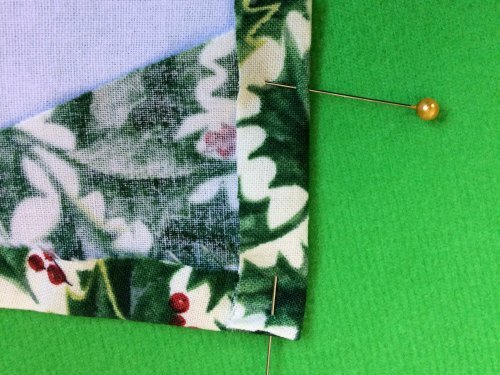 Sew around the edges then trim away the excess felt. 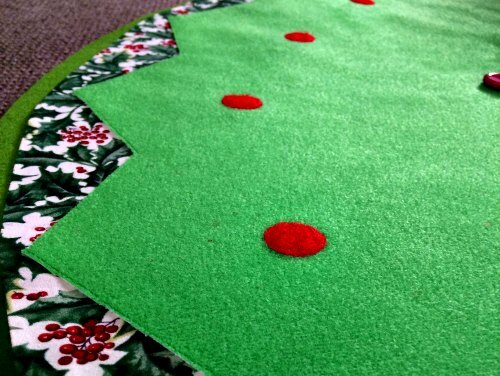 Cut a narrow strip of 5mm thick felt and stitch a line down the centre. 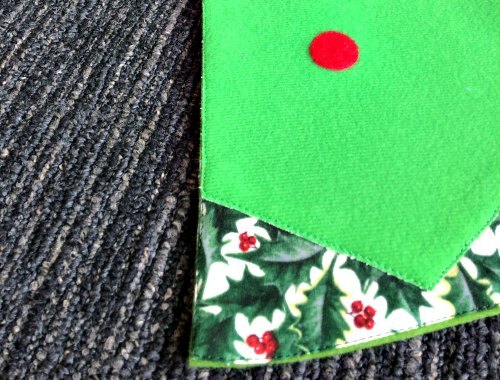 Sew onto one side of the tree matching the edge of the tree with the centrally stitched line. Sew in place. 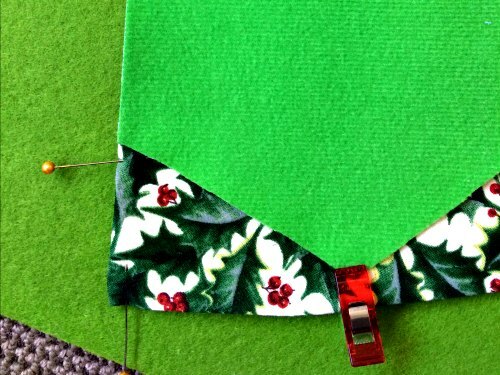 Trim the top of the tab at an angle to ensure the tree sits snugly when assembled. 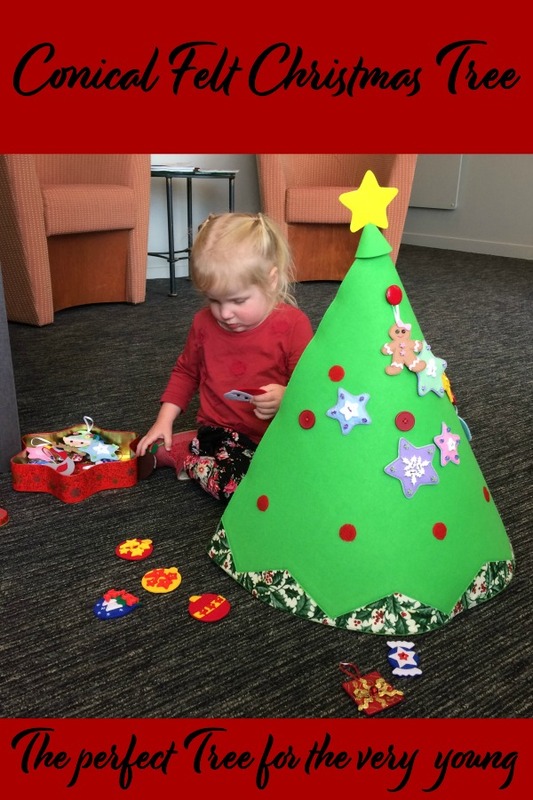 Assemble your tree and decorate! 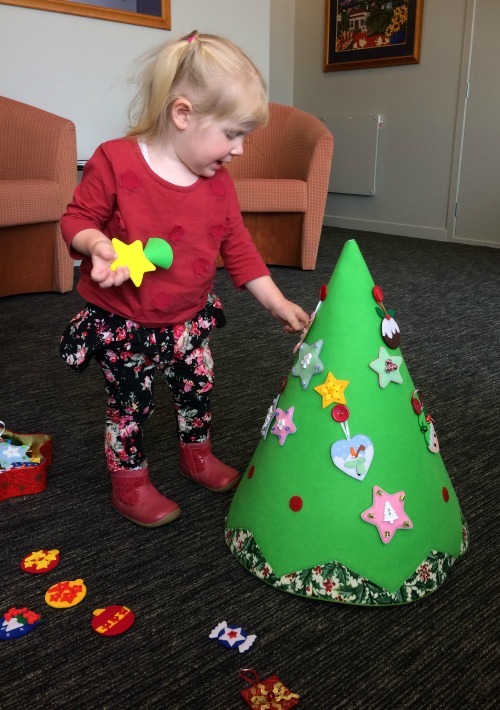 More information about the wee felt Christmas decorations can be found here.